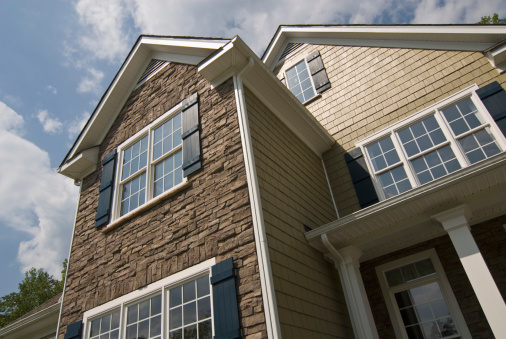 Windows that are exposed to the neighbors or a busy street may require additional privacy. As an alternative to heavy drapes, consider glass treatments that will make windows opaque. If you prefer privacy that still allows ambient light to pass through, frosting windows with etching glass is a permanent option. For those who desire complete privacy with less light passing through, glass paint is available. Etch a window for complete privacy. Clean the window with glass cleaner to remove all dirt and grime from the surface. 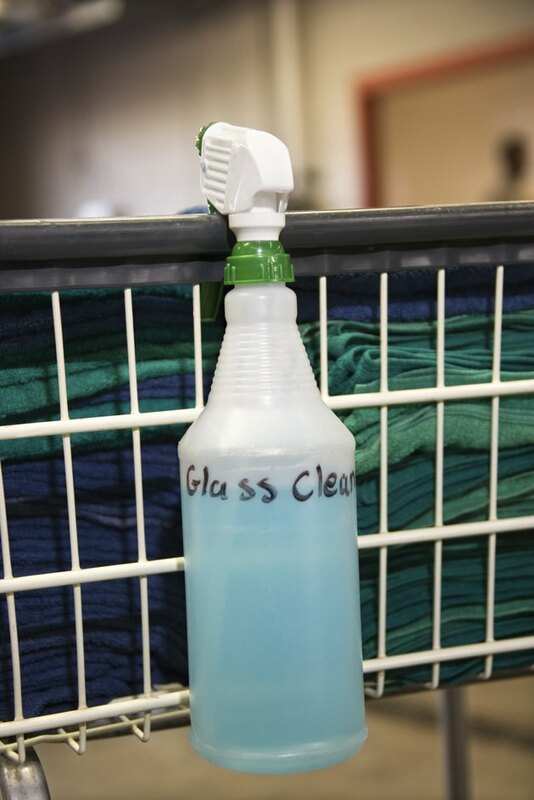 Dry the glass completely with a dry towel making sure to remove all traces of moisture. Trim all the edges of the window with painter's tape or clear adhesive vinyl to protect them from treatment. Use a craft knife, if necessary, to line up the protective covering as close to the edge of the glass as possible. Apply etching cream evenly to the entire window using a paintbrush. Refer to the etching cream packaging for how long to leave the cream on the window before removing. Clean off the remaining cream from the window using a damp cloth. Dry with a separate towel. The entire window should now be frosted. Prepare the windows by cleaning and applying trim adhesive (see Steps 1 through 3 from Section 1). Apply one coat of glass paint directly onto the glass using a paintbrush. Repeat the previous two steps as desired to achieve a deeper color or darker coverage.